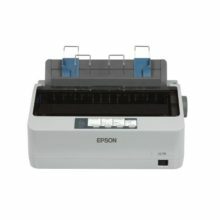 Why the Epson AcuLaser™ M1400? 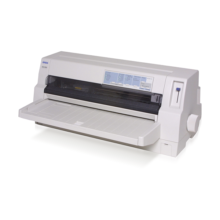 The Epson AcuLaser™ M1400/MX14 Series LED printers provide the perfect solutions to those who need high quality documents printed quickly and affordably. With them, you can be assured of better productivity and lower running cost. Not only is the Epson AcuLaser™ M1400/MX14 Series of LED printers highly affordable to own, all models come with standard toner cartridges that achieve low toner cartridge cost, while heavy users can opt for high capacity cartridges for an even lower cost-per-page. Smart paper saving features like multiple-up and manual duplex printing help to lower your running costs. Whether for SME or SOHO setups, the Epson AcuLaser™ M1400/MX14 Series LED printers deliver performance that is amongst the fastest and most reliable in its class, with print speeds of up to 24ppm. Enjoy faster processing of multiple print jobs and more efficient data buffering right out of the box with a high standard memory capacity of 64MB on the M1400 and 128MB on the MX14 and MX14NF. With one of the highest print resolutions in its class at 1200 dpi (unenhanced), you can be assured of crisp, clear text, graphics and images down to the finest details on all of your documents. The Epson AcuLaser™ M1400/MX14 Series LED printers pack all the features and performance you need in a monochrome business printer, into a highly compact and efficient package. Not only are the main units small in footprint, even the toner cartridges are much smaller to take up less space compared to conventional cartridges. 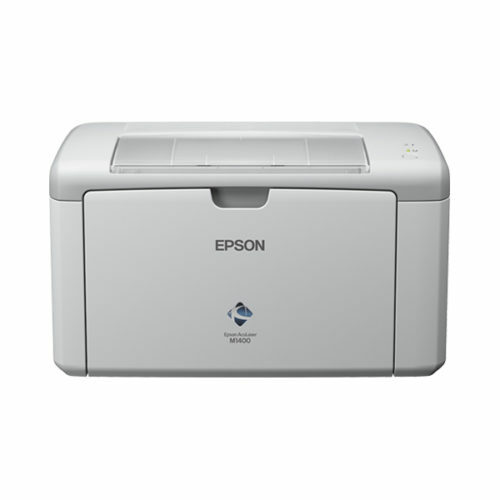 The Epson AcuLaser™ M1400/MX14 Series LED printers use Epson AcuBrite™ toners that ensure uniform toner particle size and wax distribution, giving you consistently high image quality that impresses. Through this unique printing technology, you get superb clarity with sharpness and outstandingly crisp and bold black text that lasts. 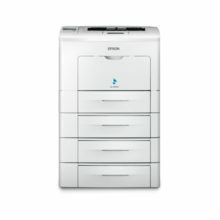 Accredited under the Energy Star programme, a government initiative spearheaded by the United States that promotes the use of energy-efficient products, the Epson AcuLaser™ M1400/MX14 Series of LED printers offer a number of features that will help you enjoy significant energy savings and protect our environment.